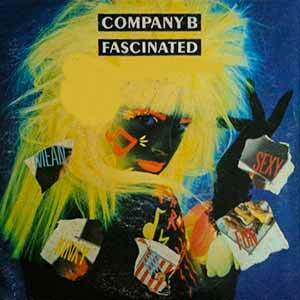 Company B – Fascinated – Official Music Video. “Fascinated” was written and produced by Cuban-American producer Ish “Angel” Ledesma. It was released as the first single from the group’s debut eponymous album (1987). The single hit number 1 spot in the Billboard dance chart in the United States in March 1987. The song was covered by many artists including Lisa B and Suzanne Palmer.